According to the ASPCA, 7.6 million companion animals enter the shelter system in the U.S. yearly. 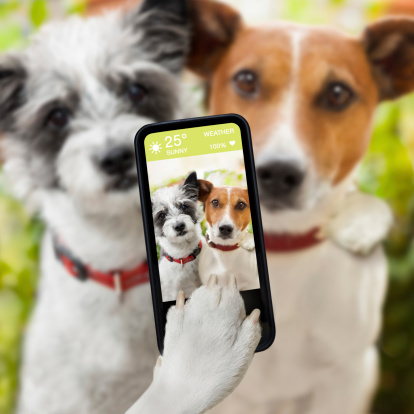 Approximately 3.9 million of those are dogs and 3.4 million are cats. Each year, 1.2 million dogs and 1.4 million cats are euthanized. Years ago, when I was between dogs, I volunteered at the Peninsula Humane Society and SPCA. I loved walking the dogs and playing with the cats. Later on, after I adopted a dog, I worked in the education program, taking my Golden Retriever to schools and educating children on the benefits of neutering and spaying. While my schedule no longer allows for weekly volunteer assignments, it’s important to remember that there are other ways of helping shelter animals, with very little time and effort. Whether you are shopping for clothing for you or pet supplies for your cat, consider shopping on The Animal Rescue Site. Every purchase helps fund food and care for rescue animals. Each item you buy funds the purchase of at least 14 bowls of food for shelter animals in need. June is Adopt a Shelter Cat Month and Purina Cat Chow is subsidizing cat adoption fees of $30 per cat for every cat rescue story, picture or video shared online using the #MyRescueStory hashtag. They anticipate donating $75,000 to one of its 50 shelter partners. 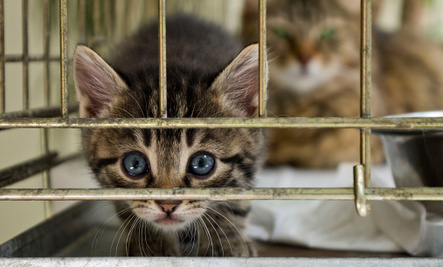 In addition, Purina Cat Chow will conduct a $25,000 shelter makerover at the SPCA of Wake County in Raleigh, N.C., to help improve the environment for cats awaiting adoption. This, in turns, increases their chance of finding their forever home. Got fleece? 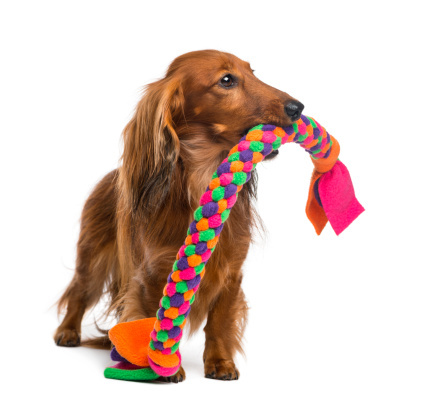 Simple cut long strips of fleece, braid them together, and you’ve got an inexpensive dog toy that a shelter pet might adore. Or “Adopt Me” bandanas for adoptable animals to wear while they’re out at events. Like photography or writing? Creating high quality, unique photos that capture a pet’s true personality helps increase his chance for adoption. Same is true for well written, creative copy describing a shelter pet’s personality. Your words just make all the difference on whether Fido and Fluffy find their forever home. Often times, Freecyle, Craig’s List and eBay have free to inexpensive resources just waiting to make a shelter pet happy. Collect them and bring to your local shelter. You’ll be paid with wagging tails and the sweet sound of purrs. Mother Nature Network had one of the simplest suggestions for helping shelter pets. 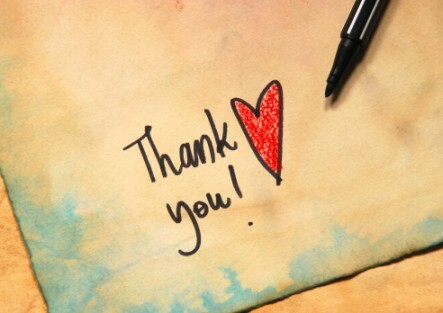 Simply say thank you to a shelter worker and volunteer, or send them a hand-written thank you card. You’ll put a smile on their face and all the positive energy will get transferred down the other end of the leash to the shelter pets. Do you have additional ways that you help shelter pets? Thanks for sharing your stories in a comment below. Receive a FREE DOWNLOAD from the Calm your Canine Companion music series when you sign up for the Through a Dog‘s Ear newsletter and/or Lisa‘s Blog. Simply click here, enter your email address and a link to the free download will be delivered to your inbox for you and your canine household to enjoy! Good ideas. Shelter workers certainly are unsung heroes. Thank you so much for sharing this very interesting, useful and important article ! I save it as a pdf and shared it!